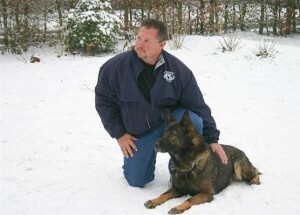 Don Blair had his start with working K9s as a police officer. Having served as a K9 officer for 5 years, he moved into US Customs and Border Protection and quickly worked his way through a variety of roles including Canine Enforcement Officer, Instructor/Course Developer and Canine Branch Chief. He was responsible for supervision of Department of Homeland Security/Customs Border Protection anti-terrorism inspections and special enforcement operations as well as canine training and research development programs. After founding CIA in 1984, Don continued to procure skills in optimizing canine learning through the attendance of numerous courses all over the world focused on operant conditioning. He actively applied these techniques to each position during his career resulting in highly effective and efficient results for teams under his oversight.  Through CIA, he brings these same standards of learning coupled with over 30 years of experience to AKC obedience handlers, Schutzhund (IPO) handlers, and most recently with the relatively new sport of K9 Nose Work. Don continues to provide consulting services to multiple industries including personal protection companies, AmTrak, Search and Rescue Teams, police organizations, and the military. Don is a United States Police Canine Association (USPCA) judge in tracking, detection, obedience, and protection, as well as an AKC CGC evaluator. See the following link for Don’s Curriculum vitae: DON BLAIR CV 2018.